Tour departs at 11:30am and arrives back around 5:30pm (6 hours). The bonus is it gives you the morning free for other activities. 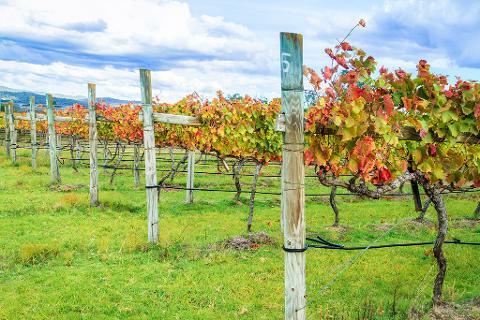 Departing from Brisbane City, we take a short trip into the Gold Coast Hinterland and enjoy the afternoon visiting some of our boutique wineries in a glorious rainforest setting. Sit back and relax as we make our way to Tamborine past farms, horse studs and forests - about a 40 minute drive. 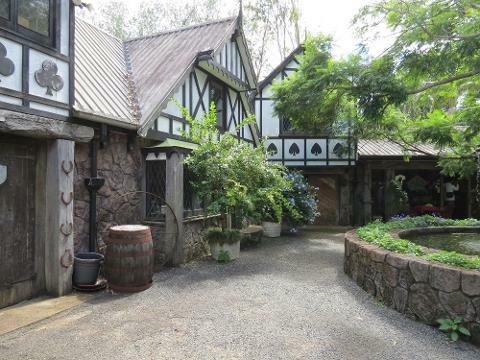 You also get to visit the unique and award winning Tamborine Mountain Distillery. 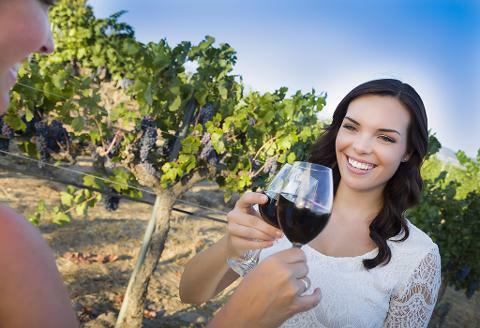 This is the most comprehensive and best value winery tour available to Tamborine. Visit the area's boutique wineries and distillery and as a bonus take the opportunity to explore Queensland's best Arts and Craft Centre - Gallery Walk. 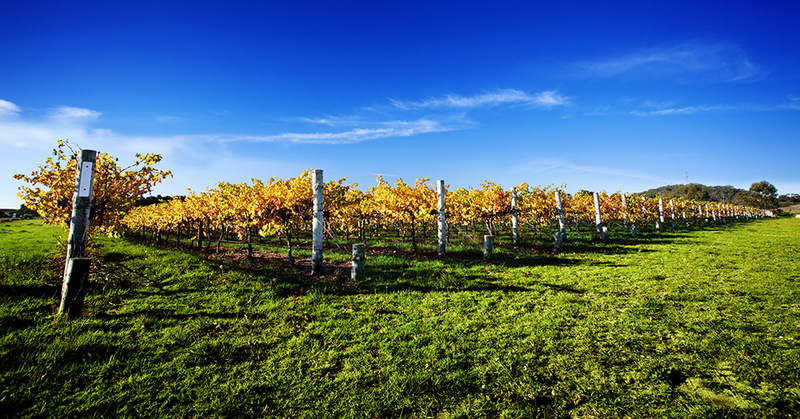 Wineries normally visited on this winery tour are: Heritage Estate Wines and Cedar Creek Estate Winery. Plus you get a full tasting at the famous Tamborine Mountain Distillery. And it all happens with the backdrop of the spectacular Gold Coast Hinterland. Our beautiful wine district is right at your doorstep - sit back and relax and we will do the driving! * A visit to 2 of Tamborine's best wineries for a tasting and presentation. Gallery Walk also includes a number of cellar doors that may be visited. 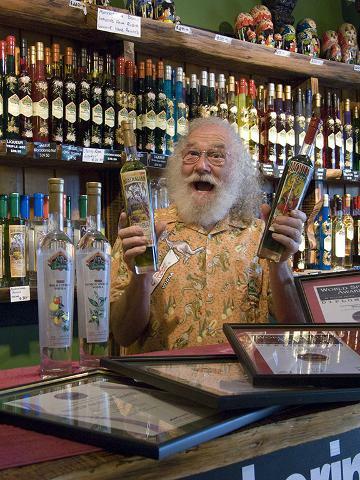 * Visit the famous Tamborine Mountain Distillery and be entertained with a tasting of their fine spirits and liqueurs. * Travel through the spectacular Scenic Rim Country - once a huge super volcano. * Enjoy a delicious two course lunch (main + dessert) at the Cedar Creek Estate Winery. * Time to explore the Gallery Walk - arts and craft district at Tamborine - Fudge shops, tea shops, wineries, cheese factory and outlet, boutique beer. * Central Brisbane City pickup - Roma Street.